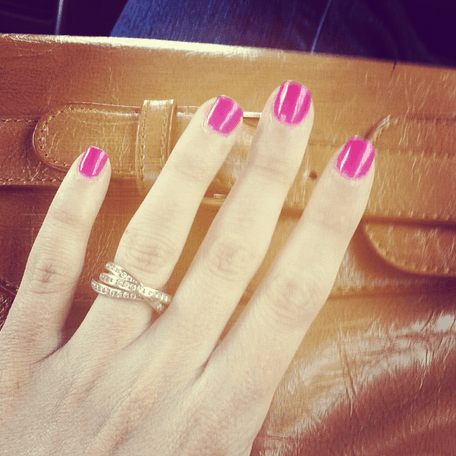 Vacation Beauty Tip #1: Get a gel manicure! I’m 9 days and counting and this is what my nails look like. NO CHIPS. You have to love it!! PS I prefer the CND SHELLAC brand – not the OPI GEL. Vacation Beauty Tip #2: Carry around a travel sized bottle of dry shampoo. You know how the computer changed the world as we know it? Well dry shampoo changed my hair as I know it. No more pony tails and high buns for me. A few sprays of dry shampoo and I am good to GO! 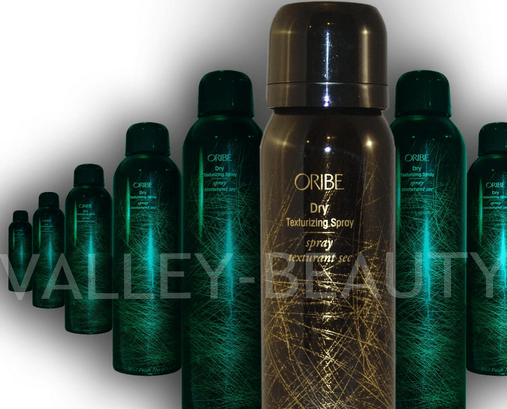 The one I’ve been using lately is the Oribe Dry Texturizing Spray Travel Size. DYING over it! 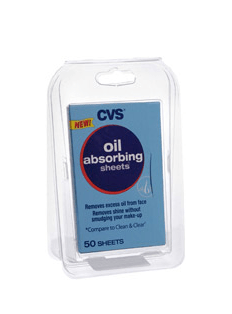 Vacation Beauty Tip #3: If you are somewhere hot and tropical… then you need to carry around Oil Absorbing Sheets with you. Forehead shine is NOT your friend. Vacation Beauty Tip #4: Leave the heavy foundation at home. You don’t want to feel such heavy makeup on your face. 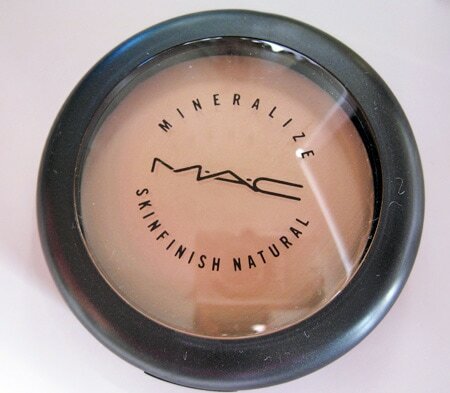 Instead, opt for great powder coverage. I like MAC but use what works best for you. 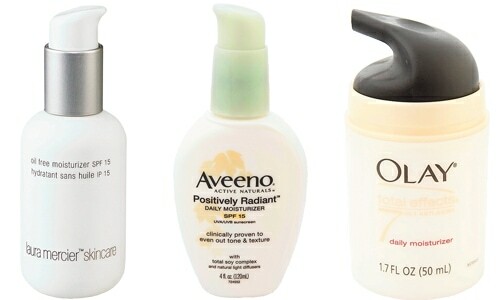 Start with a tinted moisturizer if you feel like powder is not enough. just got my nails done and it feels fab! !